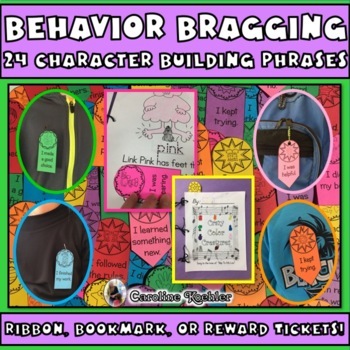 Motivate students by using encouraging phrases with adorable supporting pictures to let them know you see their good behavior and are happy to brag about it to the world. 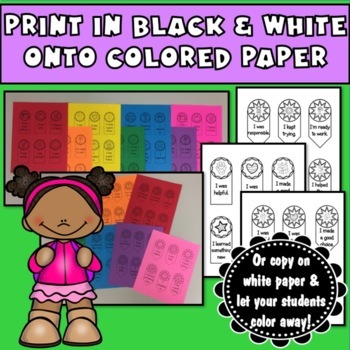 Print onto colorful paper or print onto white paper and let students decorate and color. 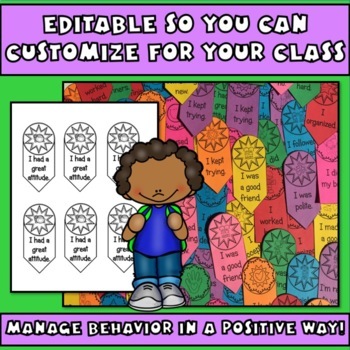 Reward students by giving them a ribbon that matches their behavior. I find these are great motivation for students and also cause a positive home to school connection between the teacher and families. If I haven’t included a phrase that is used in your classroom or school, use the editing option to make the bands work for you! I don’t just use these as ribbons! Mix up the fun by turning them into bookmarks, line readers, or prize winning tickets for class drawings. 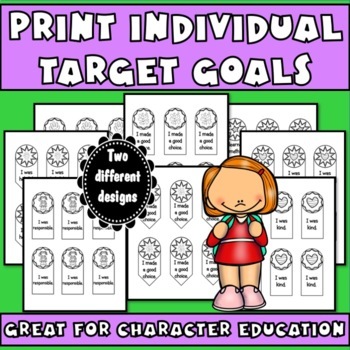 They are a wonderful way to brag on your students and reinforce important character education lessons. Find success with both general education and special education students. Download the preview for a more in-depth look at all the resources included in this packet.